Friction conveyors are heavy-duty welded construction and can be manufactured up to 2.8 metres wide. High quality bearings and drive drums are incorporated for long-life operation. 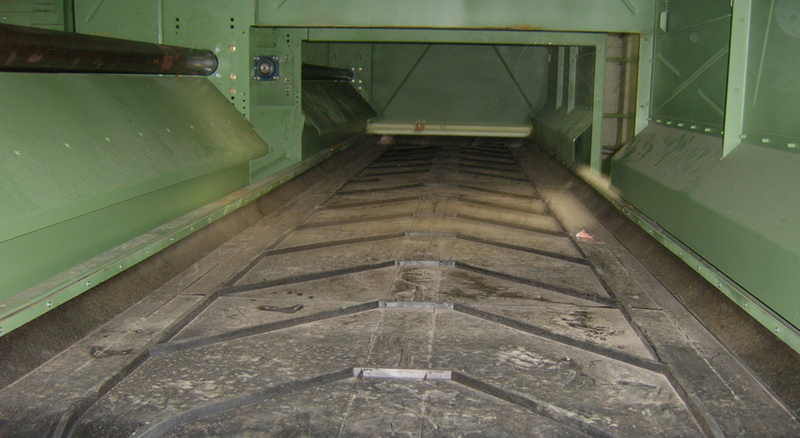 Friction conveyors can be fitted with 3, ply reinforced rubber belting, with or without rubber flights. Sensors can be fitted to monitor belt slip. All friction conveyors can be fitted with vertical speed drives.